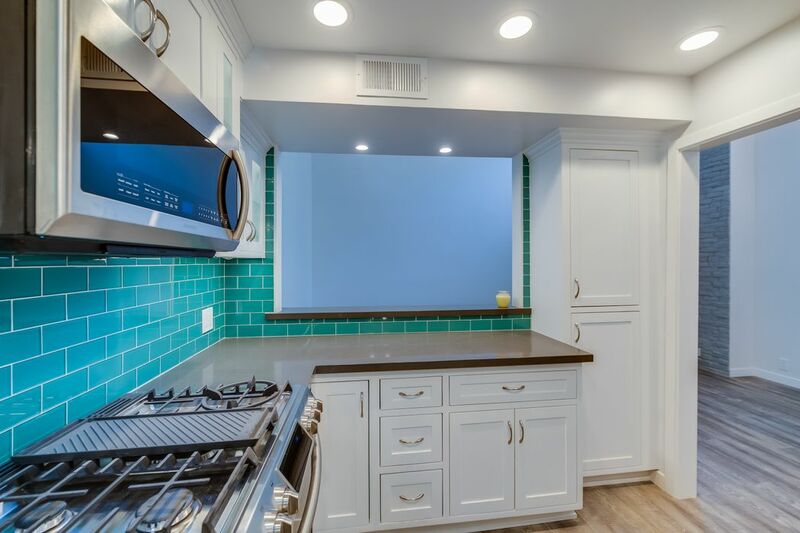 136 South Clark Drive Unit 6, West Hollywood, CA 90048 | Sotheby's International Realty, Inc.
$4,000 Per Month2 Bedrooms2 Full Baths1,018 sq. 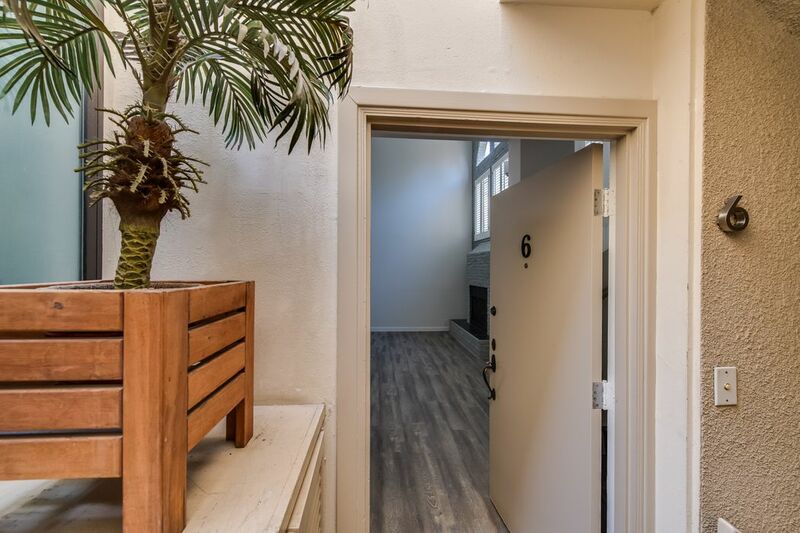 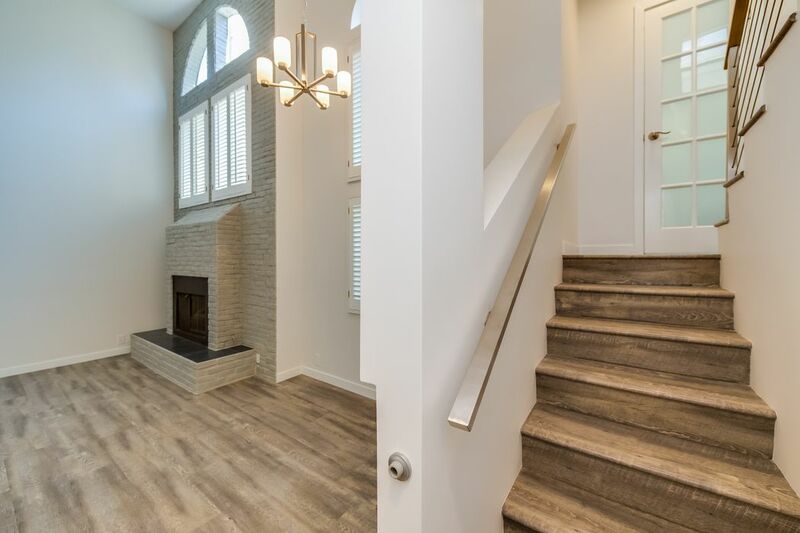 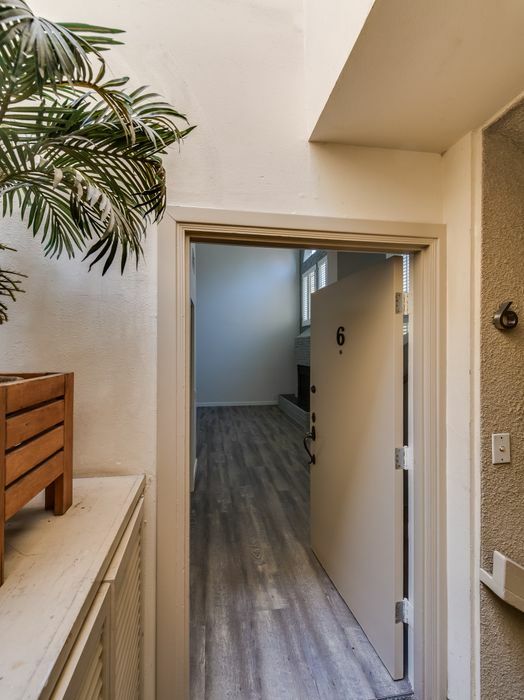 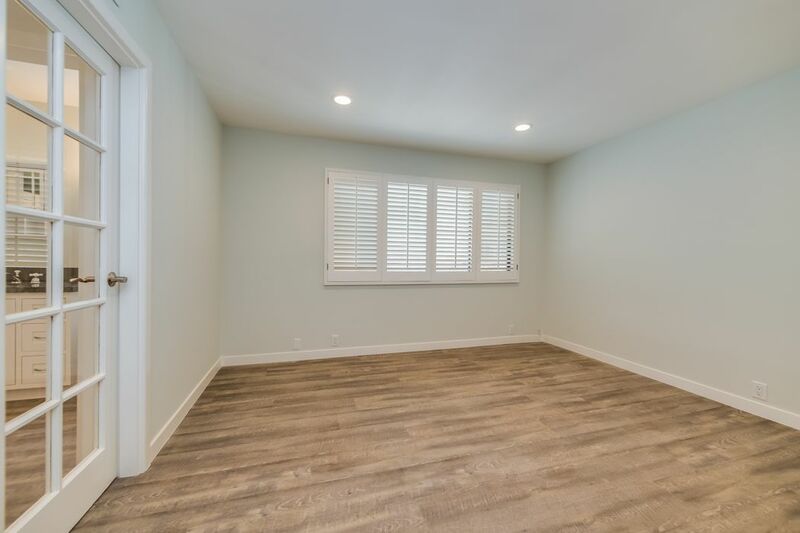 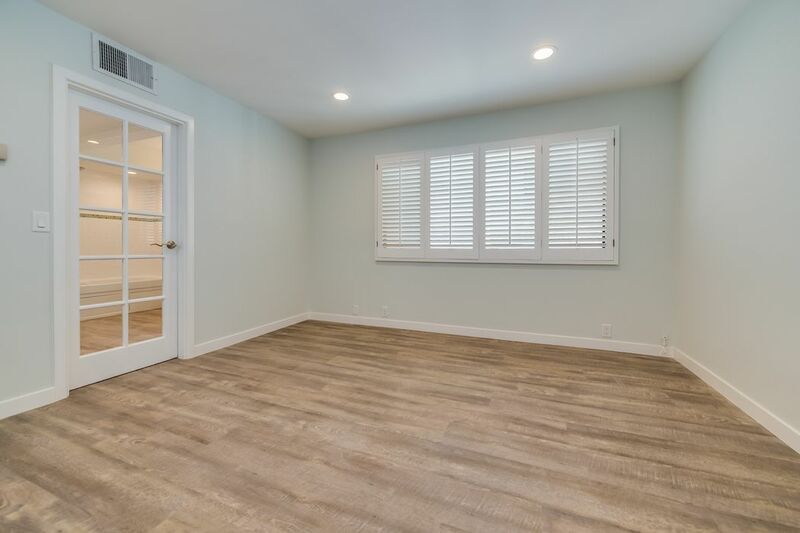 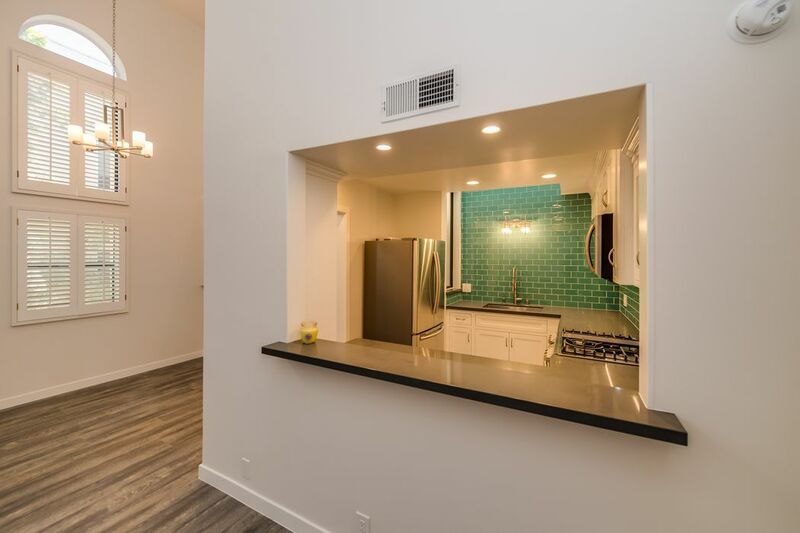 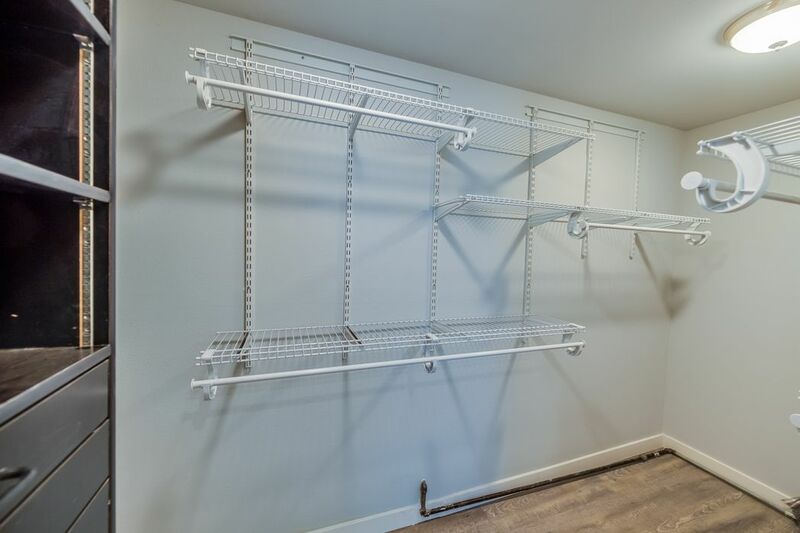 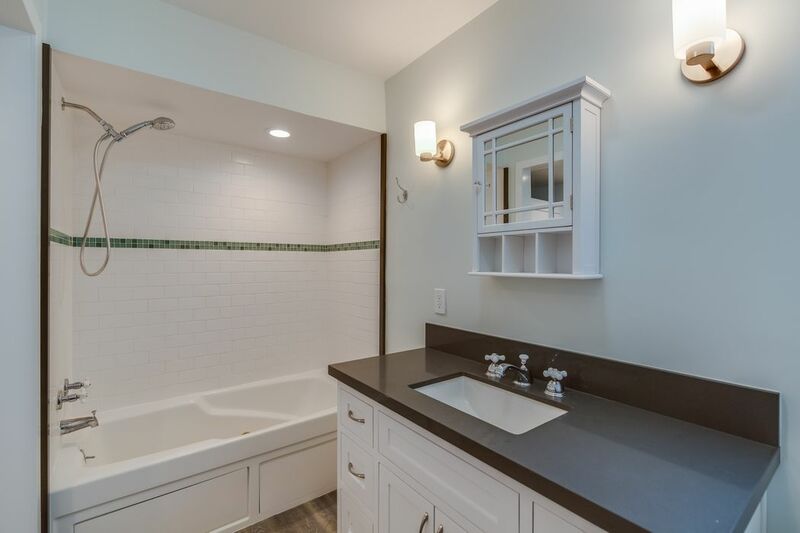 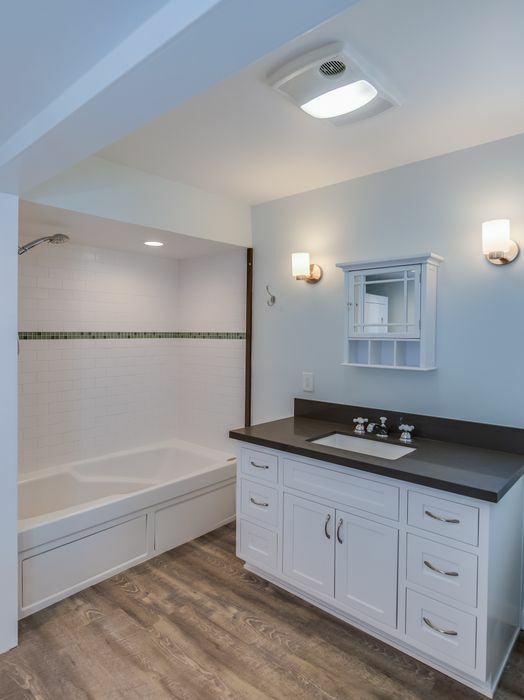 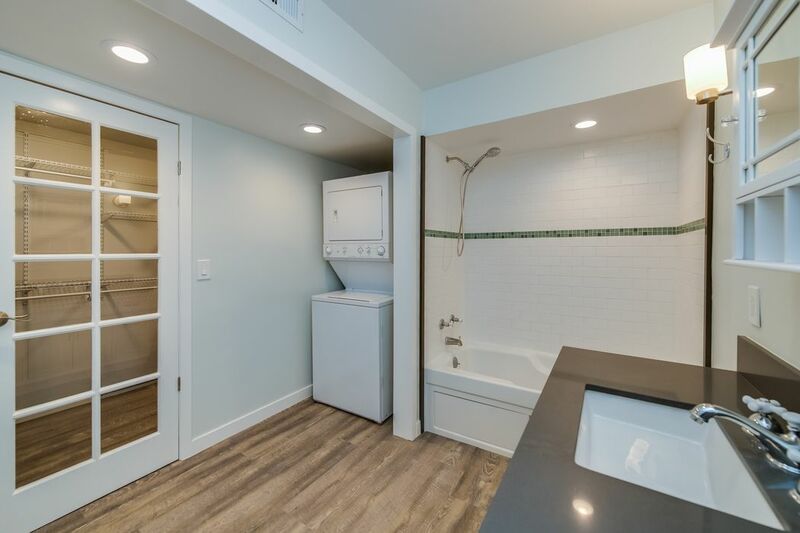 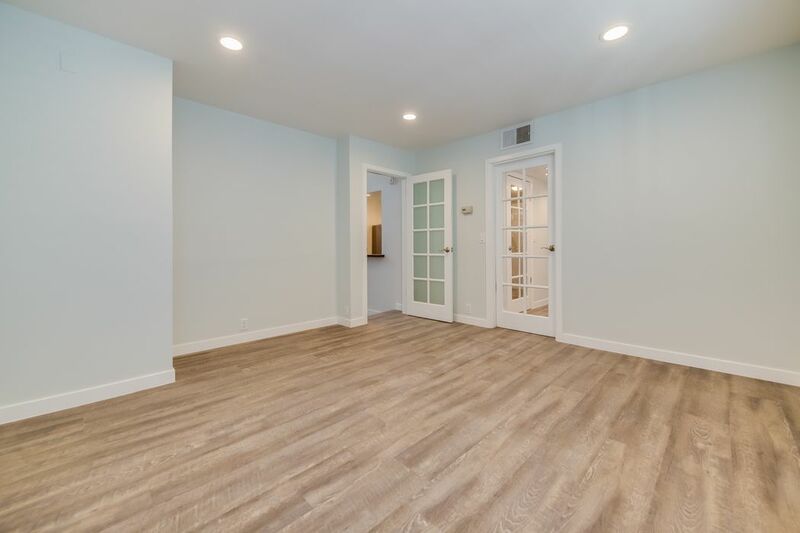 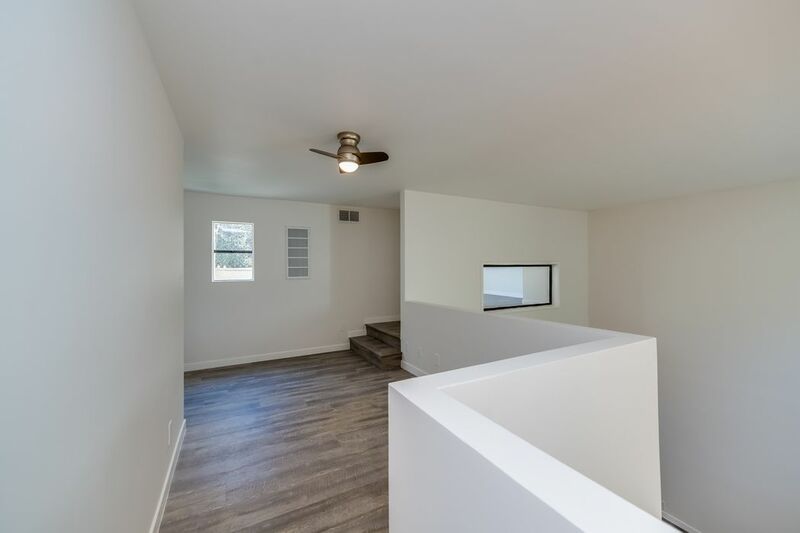 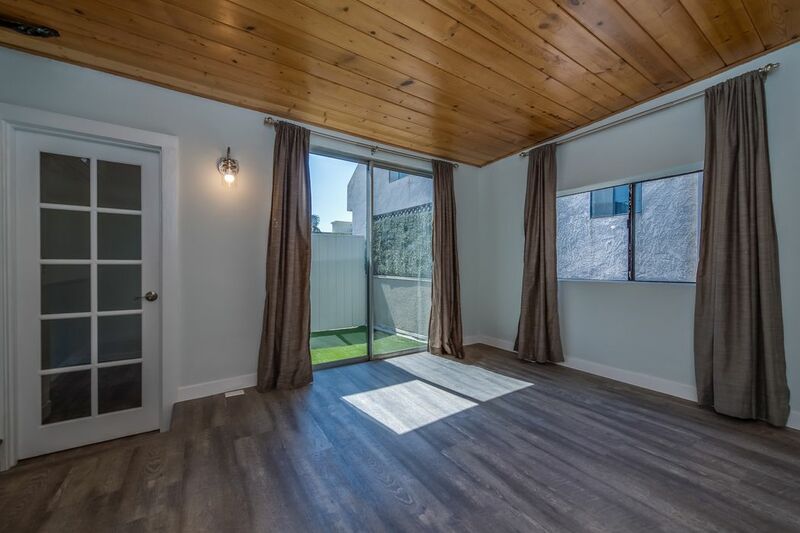 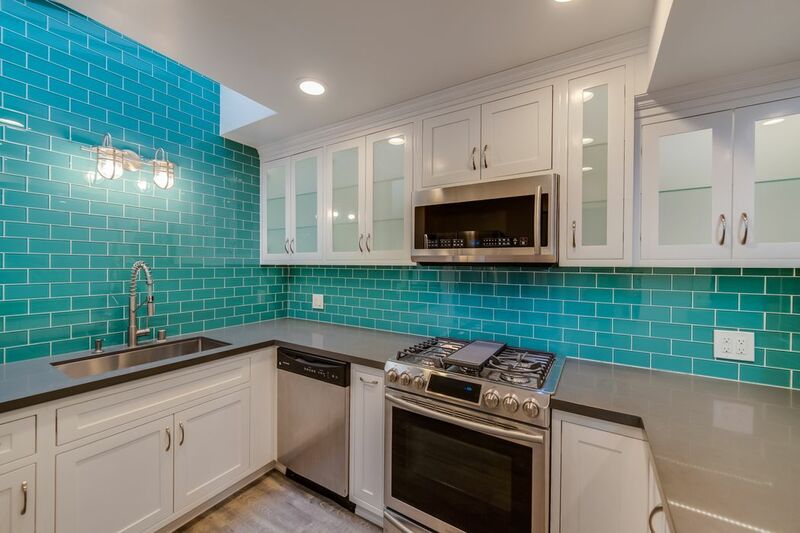 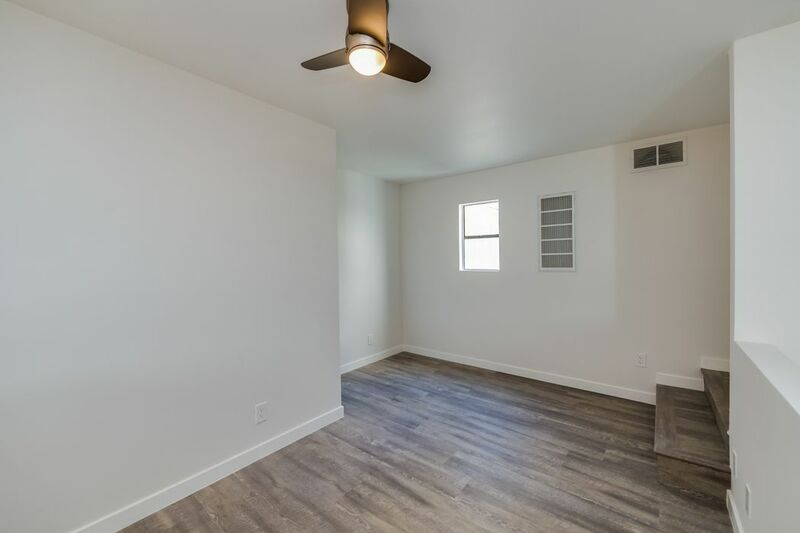 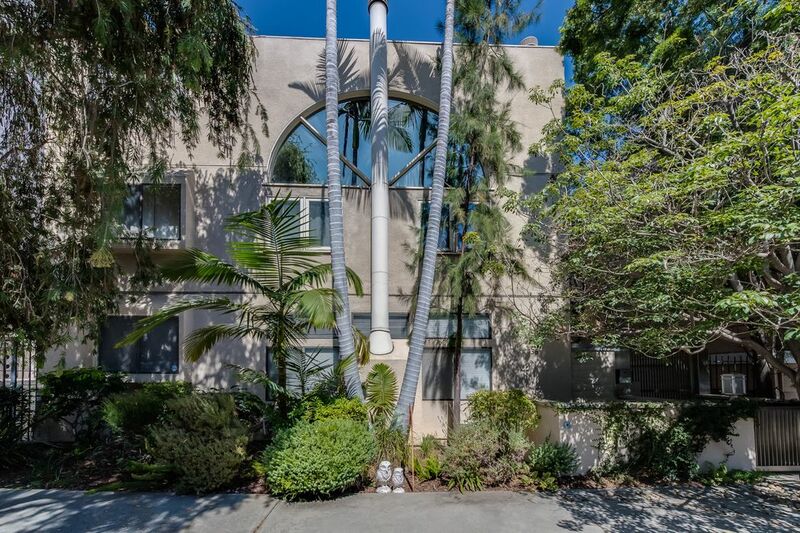 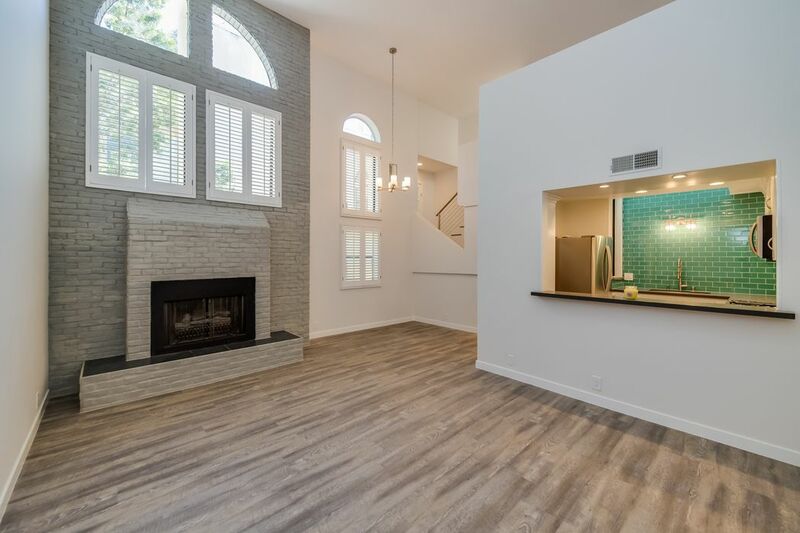 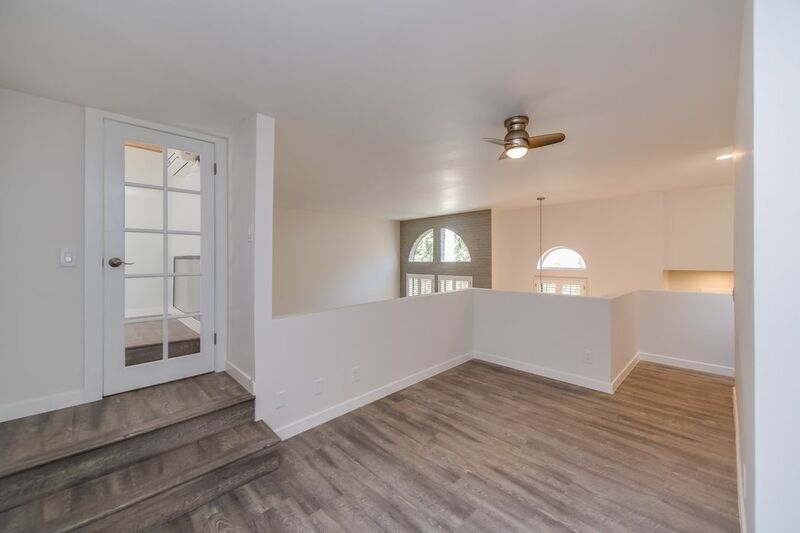 ft.
Amazing remodeled condominium in the middle of one of Los Angeles most saught after neighborhoods. 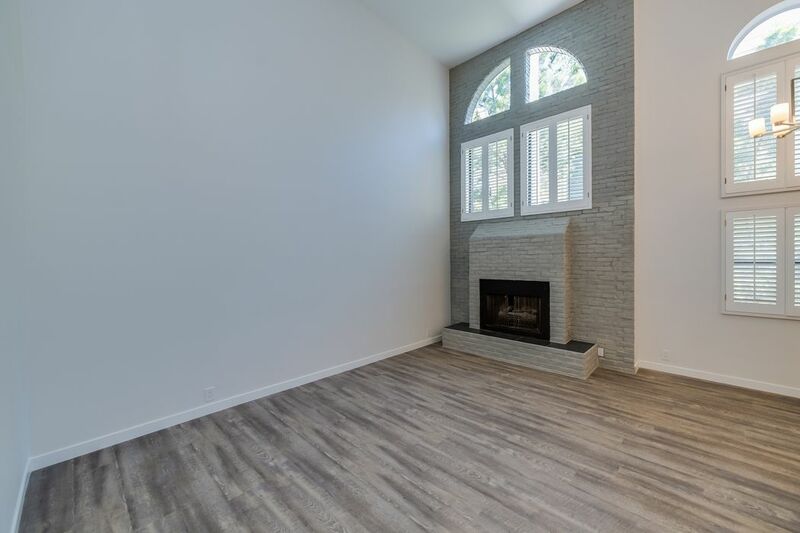 This unit features a spectacular designer kitchen that opens into the soaring living room with its 20ft ceilings and fireplace. 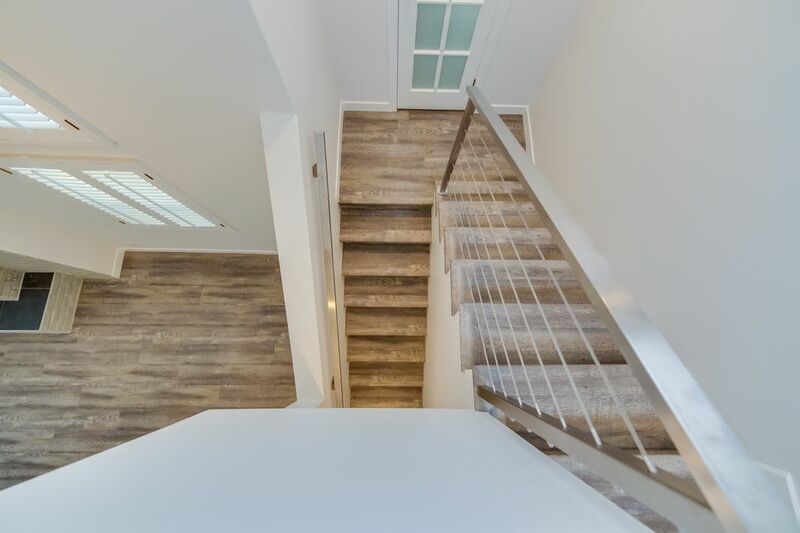 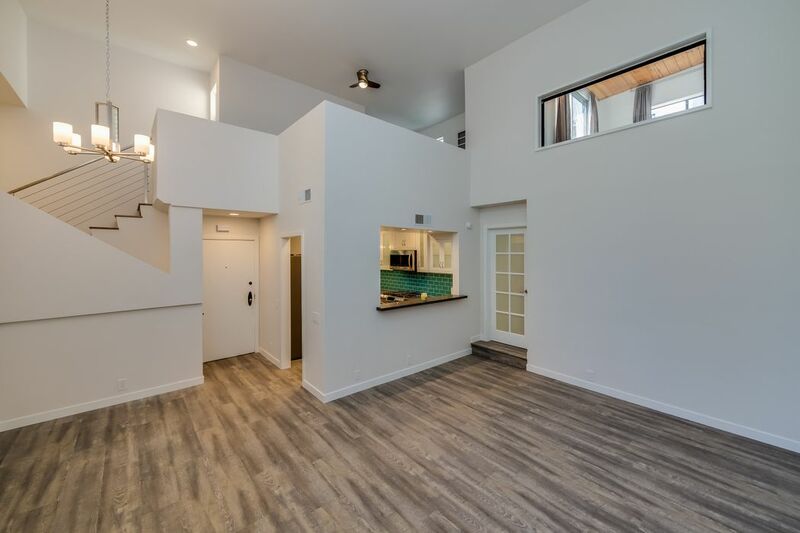 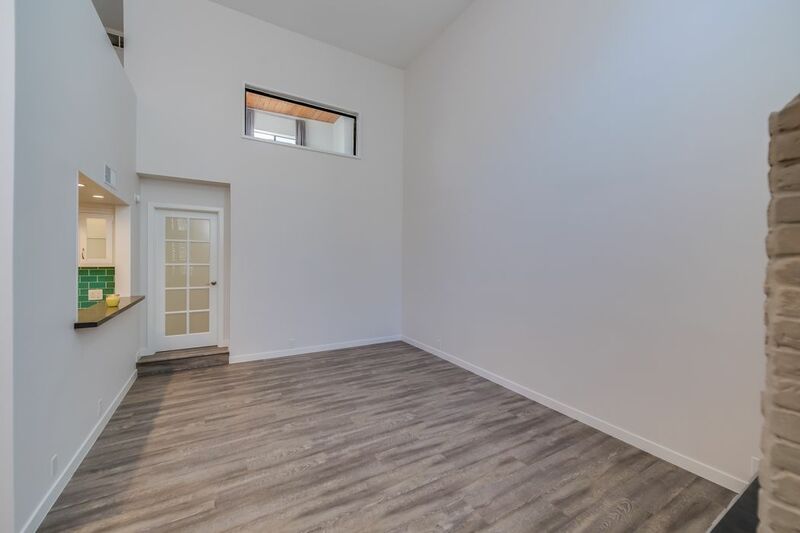 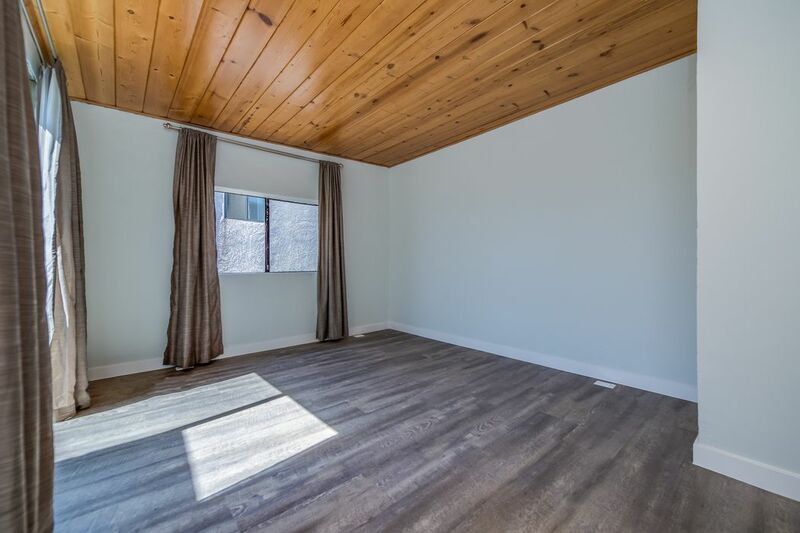 On the second floor, features a loft overlooking the living area and a second bedroom with great natural lighting. 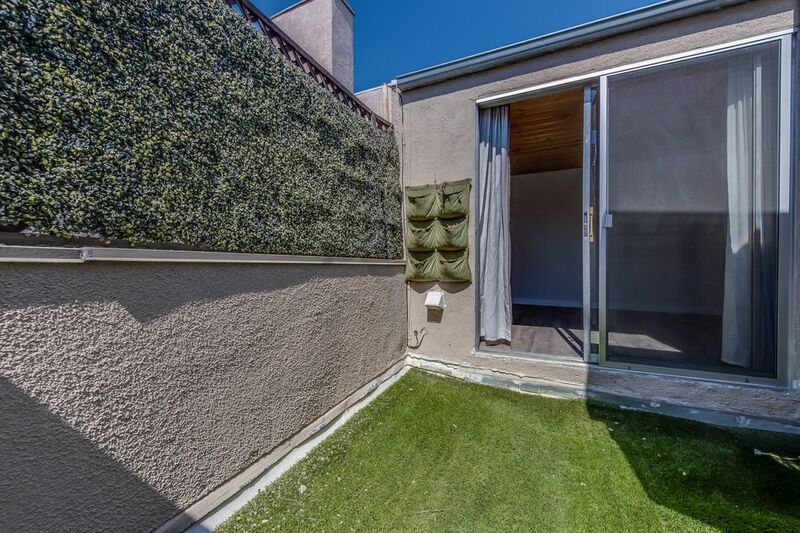 This home also features a private patio perfect for the summer nights and a gated parking. 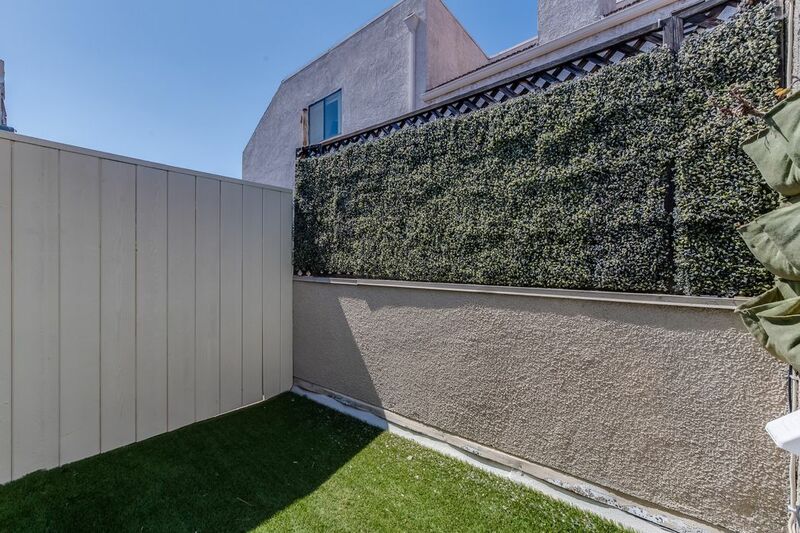 With only 7 other units this home very private and close to some of the best restaurants and shopping in Los Angeles and Beverly Hills.